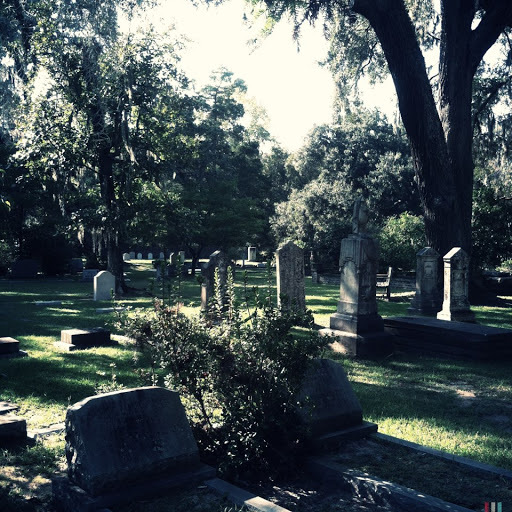 Prior to a weekend trip to Myrtle Beach I researched the area to see if there were any historic cemeteries that we could visit while there. (Isn’t that what everyone does when planning a beach trip itinerary?) 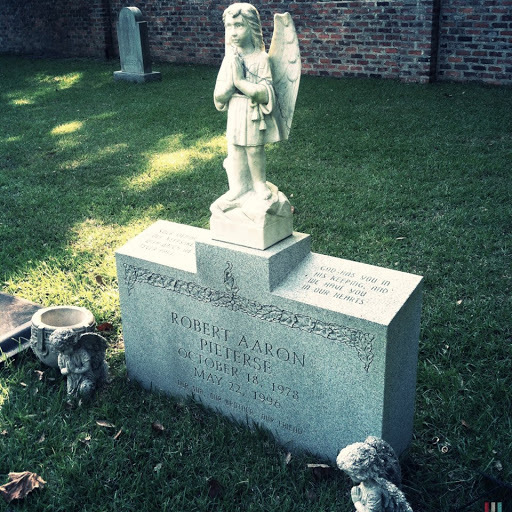 I found some information on the graveyard at All Saints Episcopal Church on Pawleys Island that looked promising. 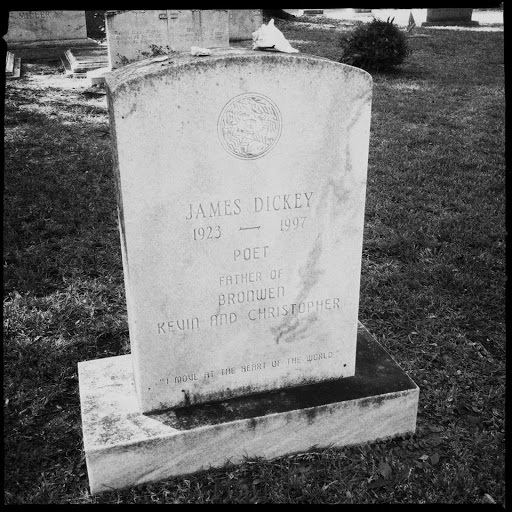 The cemetery, established sometime in the 1820s, is the final resting place of famous author James Dickey, several politicians, and Alice Flagg, who is the subject of a fairly well-known ghost story. 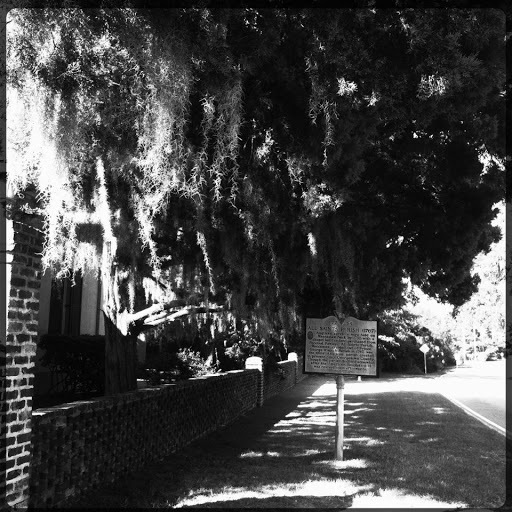 The grounds are well-maintained and the buried lie beneath picturesque trees draped in Spanish moss surrounded by a brick fence and wrought iron gates. Because of its age, the cemetery hosts a variety of grave markers both old and contemporary. Grave offerings of shells were common. 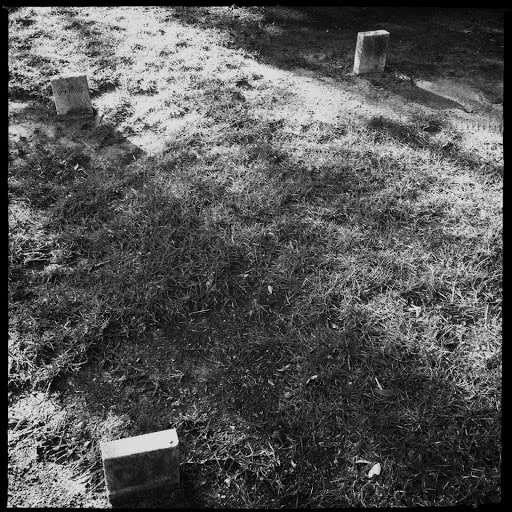 Markers for the “unknown” interred. 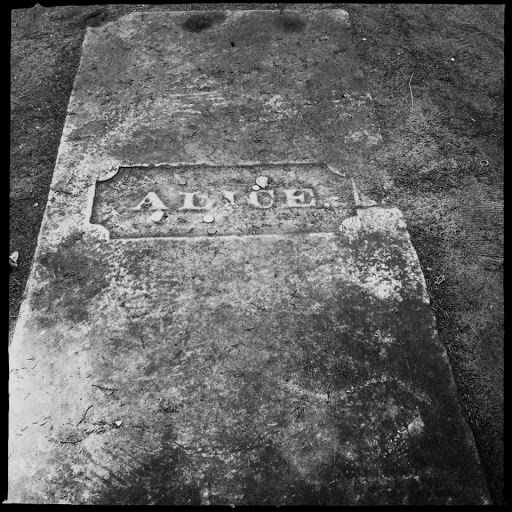 Back at home when I had time to research the names on the markers I discovered several tragedies surrounding several of the more recent names, like a murder victim and a teenager who was accidentally shot by a friend. 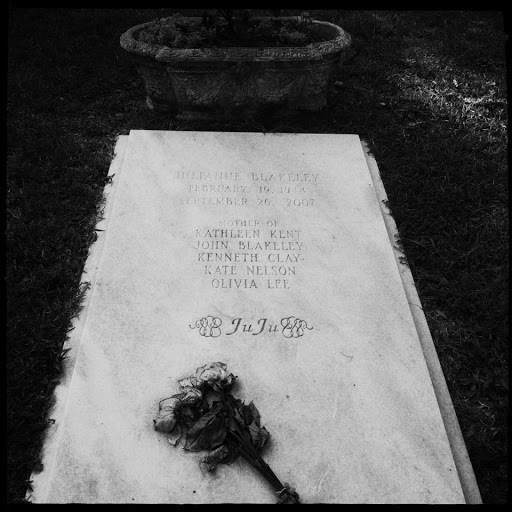 There is something very sobering about being able to link a grave to a person and their manner of death. True. I wonder if graves should/could do more to tell a person's story. 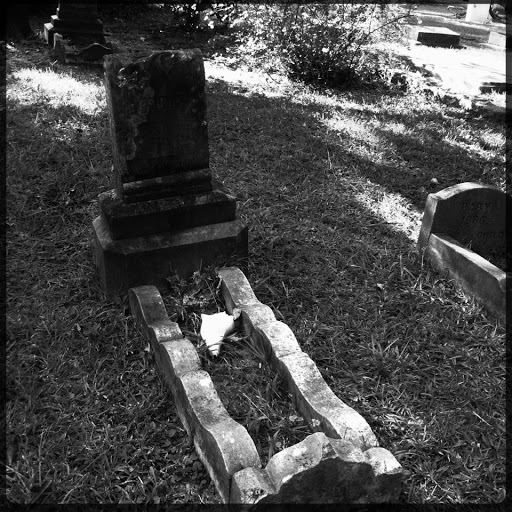 For many, a grave may be the most enduring thing we leave behind. That's a good point and part of what intrigues me so much about Victorian graveyards. For those who had the funds, a grave marker might have been the only way someone was remembered. The person (or his/her family) put a great deal of thought into selecting what motifs, symbols, and words were on the tombstone or monument. A lot of people take for granted the technological advances that we enjoy these days. In the future, if someone wants to research another person they'll likely be able to pull up an online profile or website of some sort, which could be good or bad depending on its contents. Next Next post: "In the midst of life we are in death. Be ye ready."